Search for Scales by Capacity, Readability, or Both! The optional power adapter is currently out of stock, but you can still order it with this scale at the regular discounted price. Click here to add the adapter to your order after you add this scale to your cart, and we'll ship it as soon as it's available. Considering this 3001's innovative features, other scales don't match up! Platform Size 5.9" x 5.4"
Scale Size 8.1" x 6.1" x 1.3"
Programmable Auto-Off Feature If you've ever had your scale turn off on ya in the middle of important measurements, you'll realize what a blessing this feature is. You can program the 3001P to turn off automatically, or to stay on until you turn it off yourself. Bright Backlit Display This table top scale has a fancy backlit display to help ya see your weight readings, even in dim lighting. Not only that! This digital scale's display will tell ya if it's holding a weight, if ya pressed the tare button, and the unit you're weighing with. Adjustable Display Angle This scale makes it easy to read your weight readings whether you're sitting right in front of the scale, or standing over it. All ya have to do is lift up the display to the angle that works for you. Tare Feature The tare button on the front of this digital scale can be pressed to "zero out" the weight on the scale. You can then add more weight, and the display will only show the weight of the item you're adding. This sure is useful when ya want to use the included attachments, or if ya want to get the weight of each ingredient for that delicious recipe. Hold Feature This feature lets ya remove weight from the scale and keep the weight reading on the display. This sure comes in handy if ya need to remove your item from the scale, or if you're having trouble seeing the weight display. It Remembers The Last Unit Ya Used If your application needs weights in the same unit of measurement, (like ounces for instance), it can be a real pain if your scale always turns on ready to weigh in grams. It's a good thing the 3001-P turns on displaying the unit of measurement you were using when ya turned it off. Useful Weighing Bowl The 3001P is super versatile. 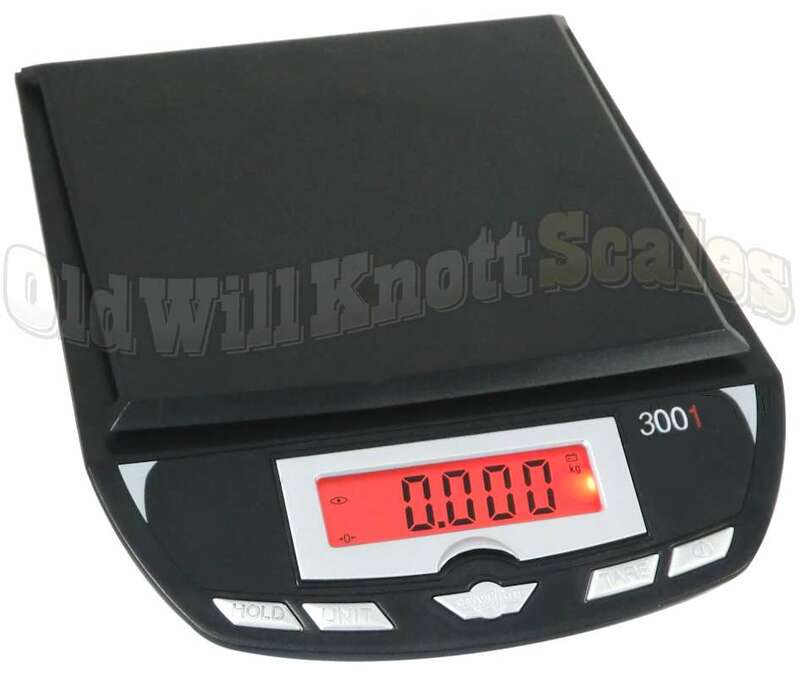 Use it with the included weighing bowl to turn it into a kitchen scale or craft scale, or weigh your items directly on the platform to use the 3001 as a nice shipping or postal scale. The weighing bowl holds 2.0 liters, and measures 7.25 inches wide at the opening and 5.6 inches wide at the base, with a height of 3.4 inches. The 3001P is your answer for multi-purpose weighing. 30 YEAR MANUFACTURER'S WARRANTY! If ya have a problem with this scale, just send it to MyWeigh's warranty center in Phoenix, Arizona. They'll fix or replace your scale and send it on its way back to ya within a week of receiving it. You should expect your replacement to arrive in about two to three weeks from the day you send the original off. Keep in mind that sometimes MyWeigh runs out of stock, which can cause a delay in the warranty replacement process. Arrived on time. Will buy from them again. Used this scale several times in my kitchen for weight measurements rather than volume. Scale is right on the mark. I find turning off the auto shut-off and keeping the back light on is very useful. Instructions could be a bit more clear but after 3 or 4 attempts I was able to set up the way I want it. This scale seems sturdy but it is a delicate instrument and should be treated gently. Bought 2 scales, 1 to use and 1 for back up. 1st scale lasted 6 months, 2nd scale lasted 3 months. Used to weigh small portion animal diets, the read outs failed on both. Sent the first 1 back with all the required paperwork to Arizona, couldn't send the 2nd one because all the paperwork went with the 1st one. Has been 4 months now and have heard nothing. Sent e-mail to them asking for info on what is going on and still have not received any word. Would love to call but cannot find phone number for them. Loved the scale, was perfect for my needs, but will not use again due to the fact they will not follow up on defective product. You can't beat the customer service. The warranty with the My Weigh is great. I've probably owned two of these scales. It's easy to use and works really great. When ever it breaks, I buy another one. It usually lasts about 2 years. I liked the specifications noted for this scale, and coupled with an attractive price, I ordered one. I used it to weight 12 piston/rod assemblies as part of an engine rebuild on a classic car. I was able to match weight on all of the pistons down to one gram. I used the included bowl to place the pistons on the scale. It worked perfectly. Now I will use it to check envelope and package weights for postal shipments. This is a great scale! I use my scale for jewelry and I must tell you that this is the finest scale I've ever owned.I's also nice to talk to a human that is nice and pleasant, plus the shipping is outstanding I will never buy from anyone else. thank you very very much. This scale is great. Programming was easy. Really affordable. Most of all it works perfect for what we intended it for.... Weighing aerosol cans. I have been very impressed with the performance of this scale. I use it to weigh essential oil blends, soap and hand lotion for my company. 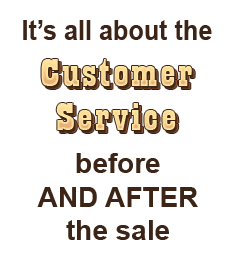 It has helped me assure myself that all my customers are getting the correct amounts of product which they've paid for. We bought the digital scale for measuring ingredients for gluten free cooking. It has made our baking much easier! We use the scale nearly every day. 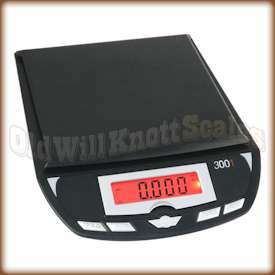 The scale and holding container are easy to read, easy to clean, and small enough to store in a drawer. As we live full time in an RV this was very important to us. The price was right and delivery was quick! Couldn't be happier!!!! I like the features of this scale and it seems to be accurate but sometimes the buttons don't work. I'll push one and nothing happens so I try again and after a few tries, it finally works. The batteries are fine and I'm careful not to spill on it so I'm not sure what the problem is. It's super annoying though, and my next scale will have sealed buttons in case it's dust or something in them. I am using this scale for my small mexican king snakes. It is important for me to monitor weight for many reasons. This scale is perfect. It measures in grams, yet has a higher capacity than many scales on the market. The bowl shaped basket is perfect for small animals, especially snakes because the bowl helps hold them still on the scale. This scale is terrific for weighing my Amazon parrot. It took him the customary couple of weeks to eyeball it before getting him to step up on it. But now, it's part of his routine, and he loves being weighed. It's easy to assemble (minimal assembly required for attaching the avian perch); options for setting and reading the scale are clearly explained in the accompanying instructions booklet. Order-ing/packaging/shipping/delivery/were all perfect. I've had one of these for at least 8 years, and it has been flawless. It always works, never skips a beat. I wish everything I order worked this well! I ordered this scale to use as an official scale for our cub scout Pinewood Derby. It worked great. I also bought the AC adapter and was glad I did. The scale allows you to read to either tenths of an ounce (units = lb/oz.) or hundredths (units = oz.). Overall, very pleased. I own this scale for last 4 yrs. I like it. It's good. It measures to 0.05 oz. When it works it?s 5 stars, but about 2 times a yr the tare has quit or there's a short, & I return it. They send me a new one, but it costs time & money? Maybe this isn't a $30 scale w/ a 30 yr warranty, it's a $510 scale for $30 down and 2 semi-annual postage pymts of $8 ea ($16 a yr) for 30 yrs ($16 x 30 = $480 + orig $30 = $510)? Although I'm buying a new scale this week, I think I'll pass. I may wish otherwise. We know you have a choice when you buy scales online. Just know that when you buy digital scales from Old Will, it's always a "Worry Free Deal".